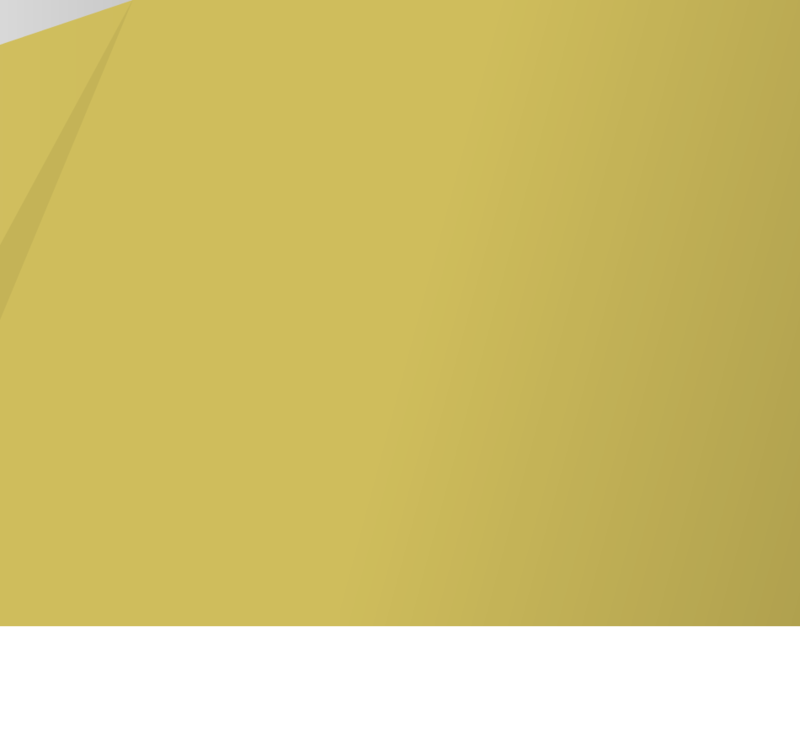 Placement of the speaker is one of the most important things when setting up a sound system. 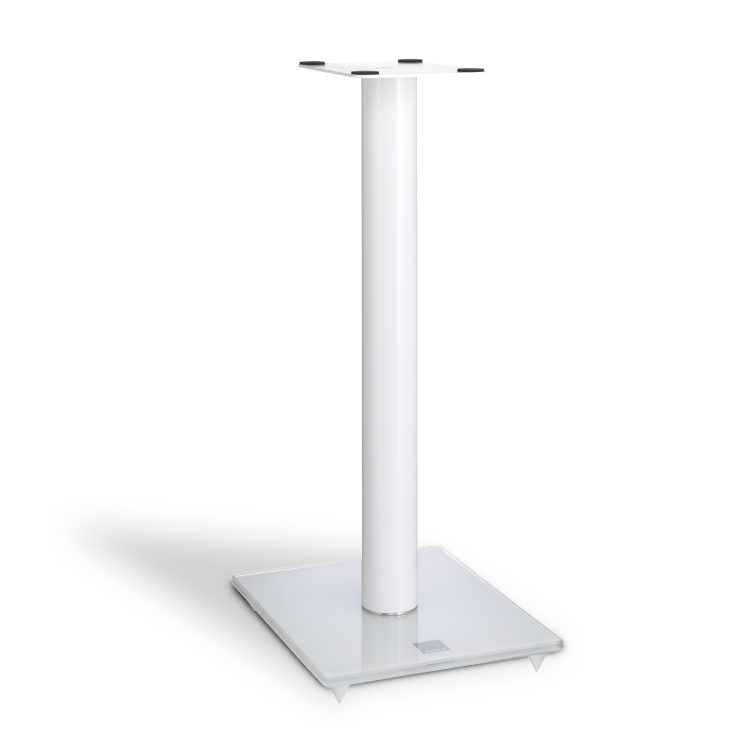 Placing a stand speaker the correct distance from the floor is a very big part of getting the optimum audio experience. 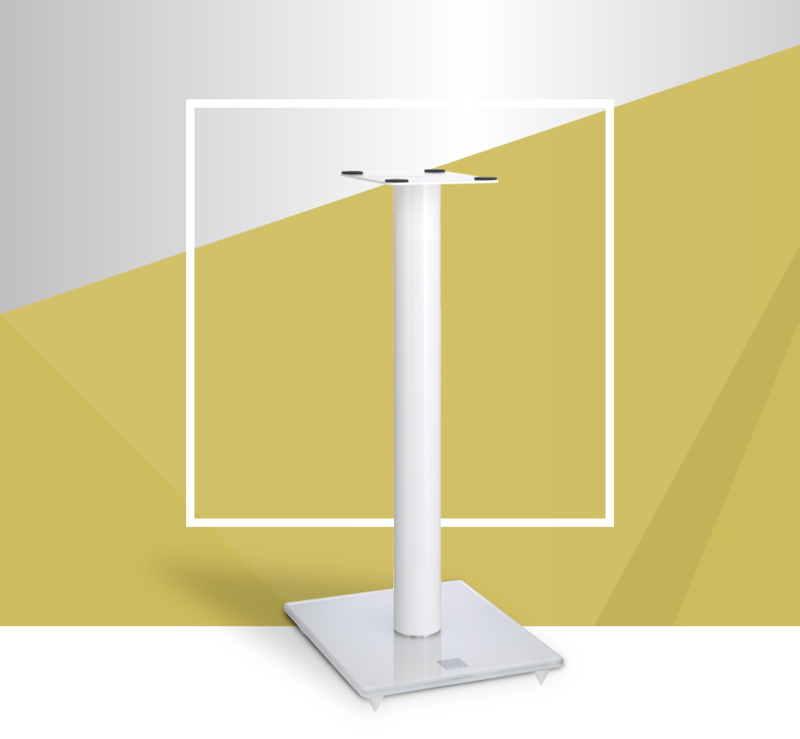 The DALI CONNECT Stand E-600 is developed to achieve just that, offering a very elegant support solution to the DALI ZENSOR, DALI LEKTOR, DALI IKON MK2 series stand speakers and is made to perfectly fit the DALI MENTOR MENUET. Standing on a delicate cut but very robust silk matte painted glass plate the DALI CONNECT Stand E-600 measures 602 mm. 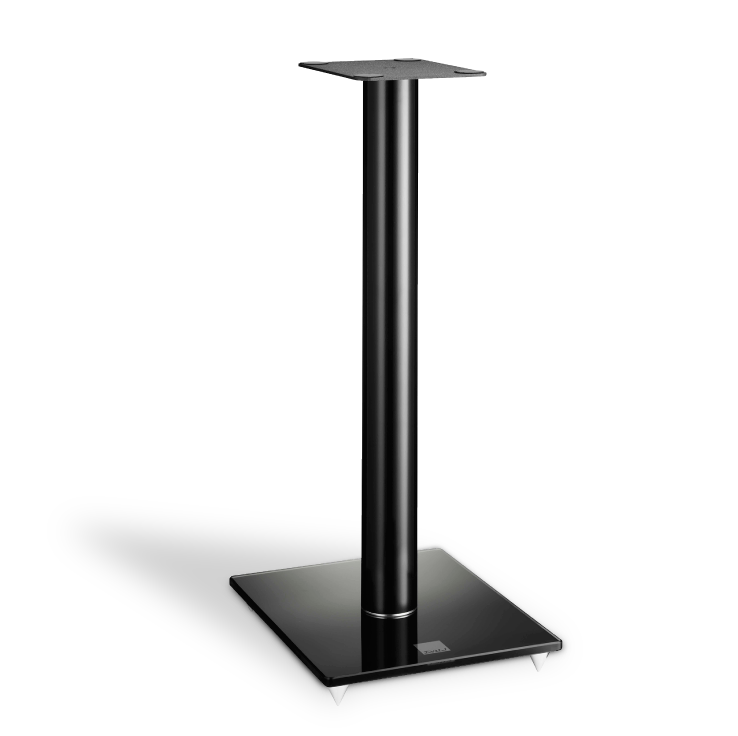 The high-gloss lacquered aluminium tube includes cable managements and the black painted iron top plate includes adhesive areas to securely hold the speaker to the stand.